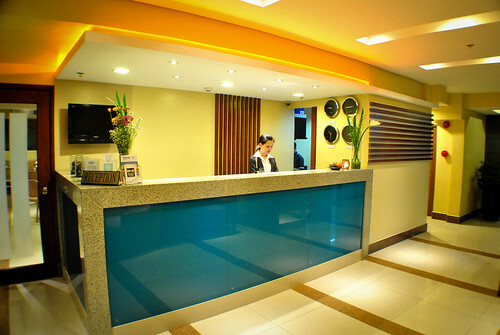 I heard that this hotel is newly renovated,a complete renovation that is.If so,they did a good job coz the building and the rooms look brand new.The face of New Fersal Hotels indeed.I am referring to FERSAL HOTEL Kalayaan. 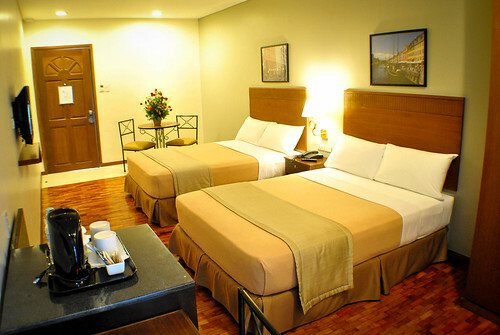 This is where me and my wife stayed overnight after visiting three other Fersal Hotels a few weeks ago since I am working on a project with them.I was surprised to learn that this place was renovated, coz if I was not told about it,I would have thought it's a newly opened hotel. 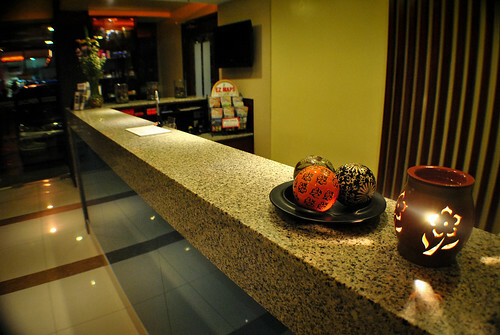 Such was my explaination to one of my former classmates in the university when he replied to my facebook status that the place is old and dirty.Take a look at it now and you will be surprised.It's a face of modernity,simplicity and cleanliness.I hardly noticed anything old,from the building,to the lobby,the hallway,the restaurant (Inn Cafe) and even the rooms and the minutest details. 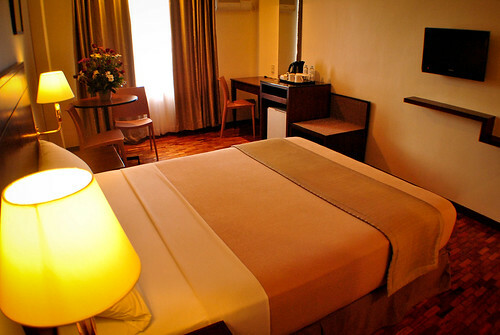 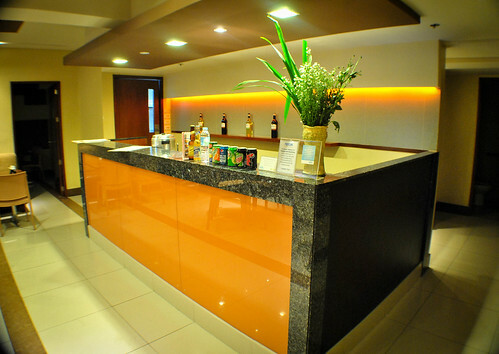 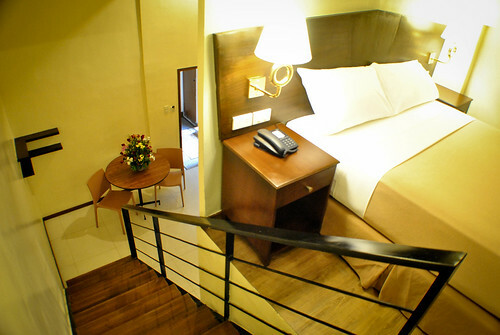 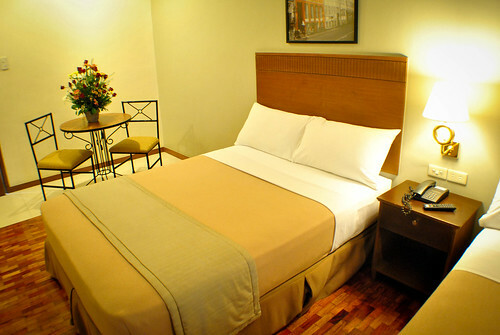 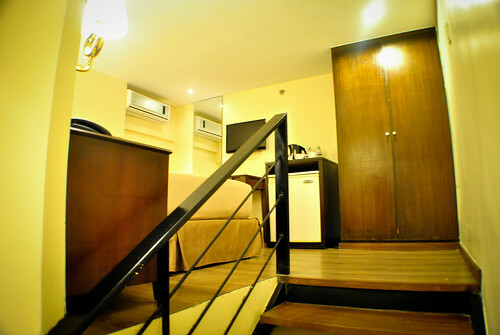 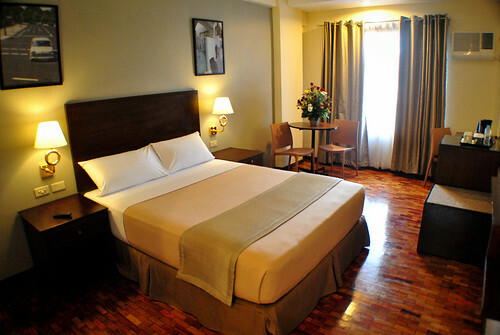 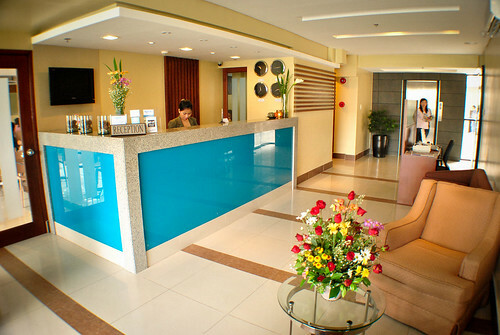 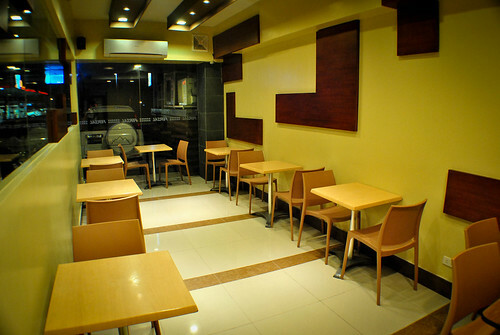 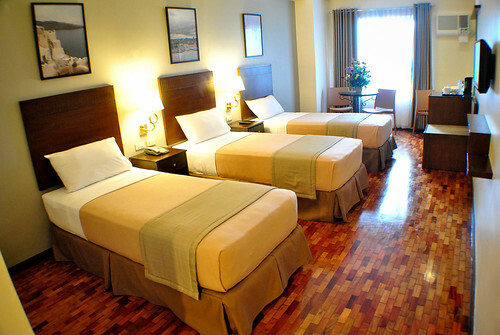 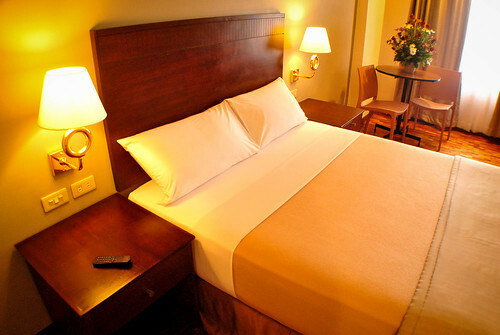 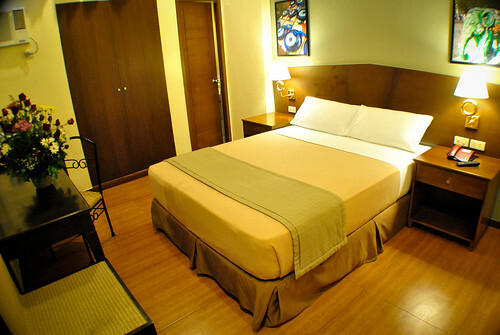 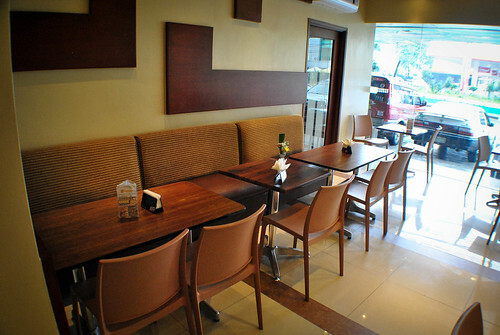 Fersal Hotel - Kalayaan, Diliman has 49 warm and welcoming rooms, each designed to maximize practical use of space and simplicity. 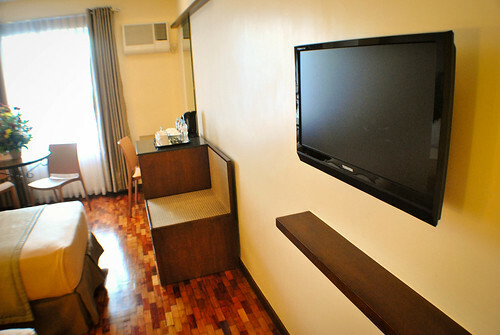 Each fully air-conditioned guest room features modern amenities such as cable television, a mini-bar, telephone and a hair dryer. 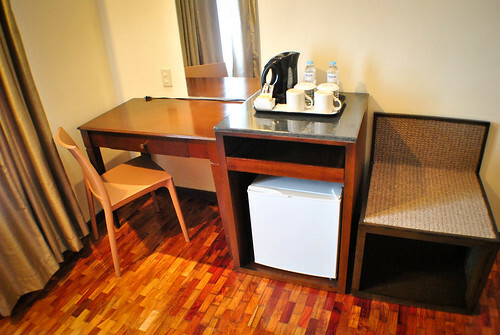 It also has a private toilet and bath with centralized hot and cold shower, a fresh supply of imported linen and towels as well as a daily supply of newspaper. 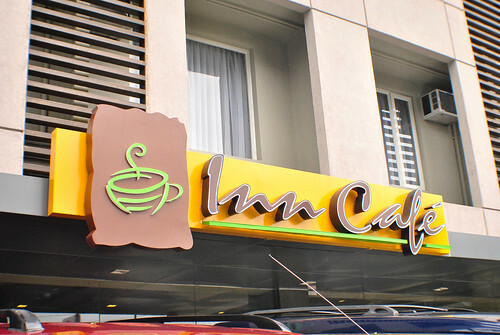 At the ground floor is Inn Cafe.The design is posh and is well kept.I noticed that only a few people were there dining during our stay but the receptionists and kitchen staff were all busy.I then realized that they get a lot of orders but many of the guests prefer to have their food delivered in their rooms. 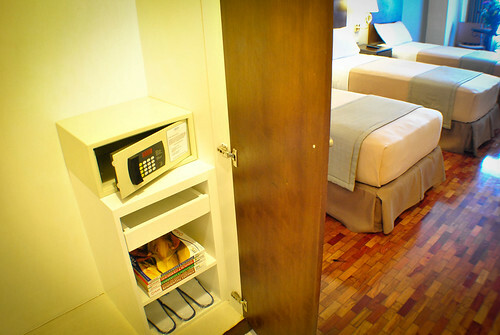 That's very convenient indeed. 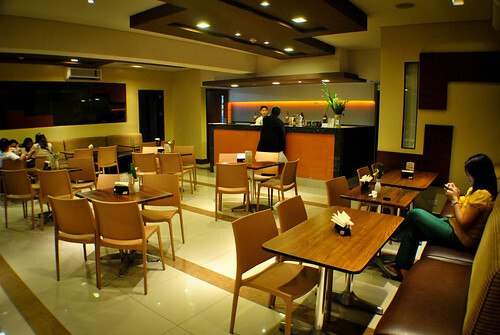 In our case though, we decided to enjoy the ambiance of the restaurant while eating our favorite sinigang na hipon ang lechong kawali on a cold night. 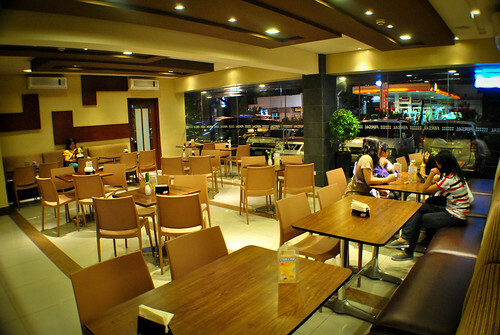 Food prices are reasonable and tasty. 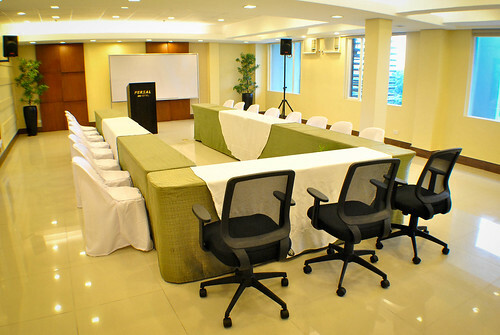 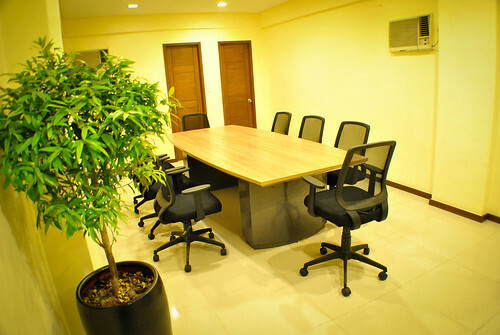 Due to the proximity of Fersal Hotel Kalayaan to many government offices, it is a favorite venue for smal to medium conferences as well.They have two function rooms to cater to that. 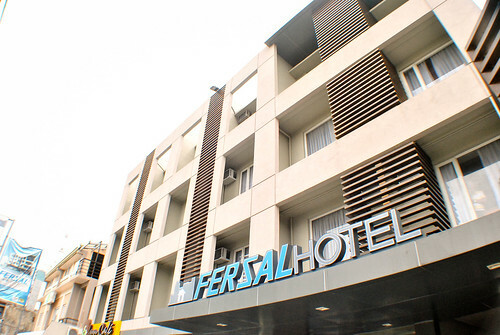 Fersal Hotel KALAYAAN is the face of transformation and a reminder that hotels owe to keep up with the demand for better,cleaner and functional accommodations. 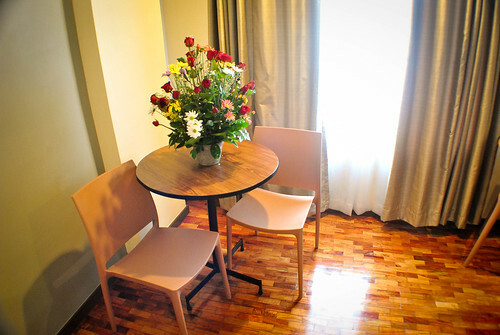 People are indedd becoming more and more picky and they know if the money they spend is not wasted.